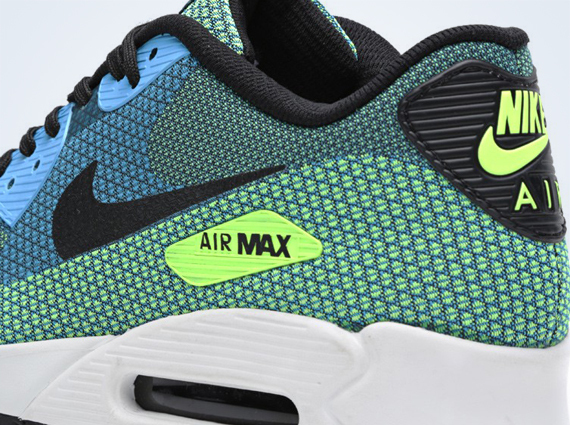 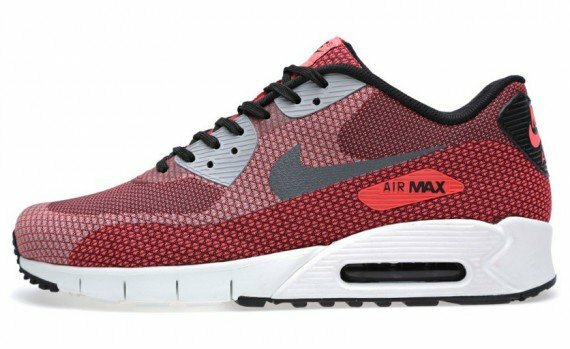 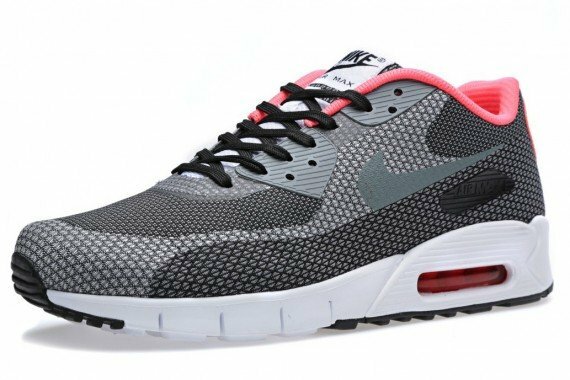 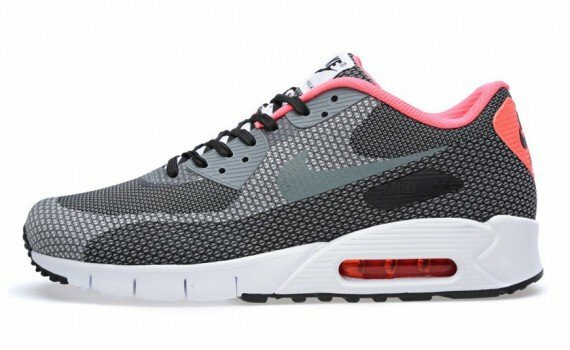 Much like many of its other Nike Air Max counterparts, the Nike Air Max 90 has donned quite a few different looks. 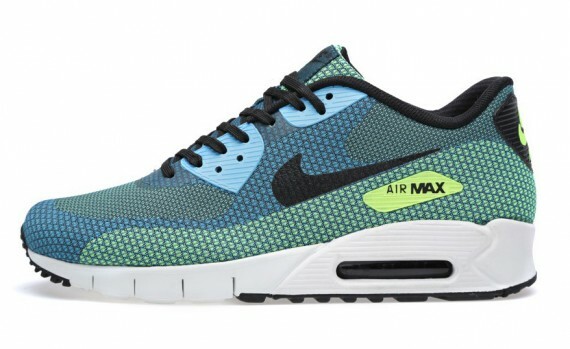 From Hyperfuse led designs to Engineered Mesh offerings and the popular Tape editions, the Air Max 90s timeless build continues to move with the times and remain a highly popular silhouette. 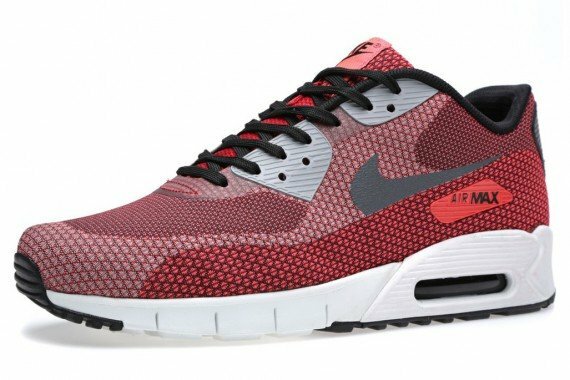 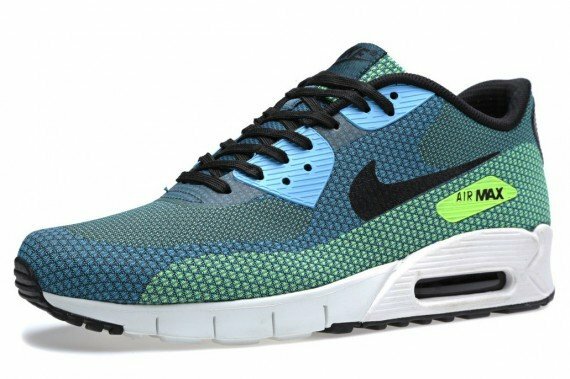 Adding to its impressive catalogue will be these three new colorways for the Nike Air Max 90 Jacquard that are scheduled to release January 2014. 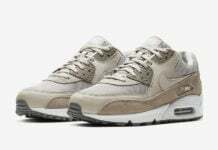 As all of you sneakerheads will see from the pictures below, each pair comes fully equipped with a hearty amount of obscure patterns flowing throughout their respective builds. 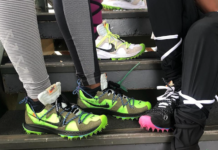 Check out some detailed shots after the jump and be sure to head over to exclusive Nike Sportswear retailer End right now for pre-orders. 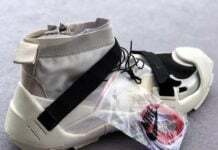 Tasha Mack would u rock?